REMINDER!!! The 2019 Boston Kids Comics Fest will be on THIS Saturday, 4/27/2018 from 10am to 5pm at Pine Manor College in Chestnut Hill, MA. The MYP is a sponsor and Tony Davis is one of the organizers of this event! The Backstagers are back in (stage) blacks for a festive collection of Valentine’s Day and Halloween stories! 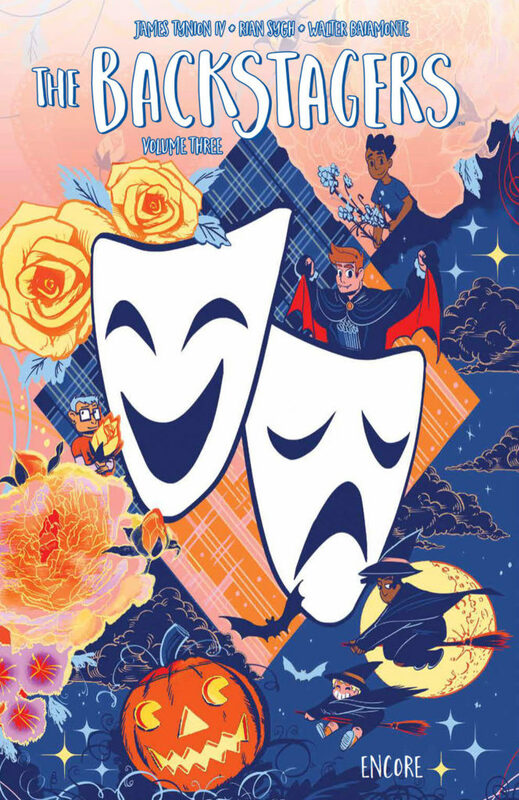 Join Jory and the rest of the Backstagers as they wrestle with anti-Valentine crusades, totally creepy phantoms (NOT of the opera), and the ever present magic of the backstage world in this romantically spooky third volume of the hit series. Reuniting the Prism Award-winning team of writer James Tynion IV (Detective Comics, Justice League) and artist Rian Sygh, along with shorts written by James Tynion IV and Sam Johns, and illustrated by a variety of fan-favorite artists including Brittney Williams (Goldie Vance), Caitlin Rose Boyle (Jonesy), Katy Farina (Steven Universe), Savanna Ganucheau (Bloom), and more, these holiday tales will fill your heart with love, spooky spectres, and chocolate. Lots…and lots…of chocolate. Greg Heffley has been chronicling his middle school years in thirteen Diary of a Wimpy Kid journals… and counting. Now it’s time for readers to hear from Greg’s trusty best friend, Rowley Jefferson, in a journal of his own. In Diary of an Awesome, Friendly Kid, Rowley agrees to take on the role of biographer, recording his pal’s life story because one day “Greg is going to be rich and famous and he says everyone will want to know his whole life story so they can make movies about him and stuff.” But it turns out Rowley is a poor choice for the job, and his “biography” of Greg says more about himself than it does about his best friend. 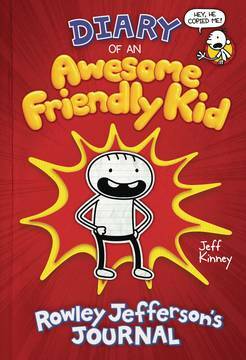 Diary of an Awesome, Friendly Kid offers readers a new way to look at the Wimpy world, one fans won’t want to miss! Paris, the 1950s. 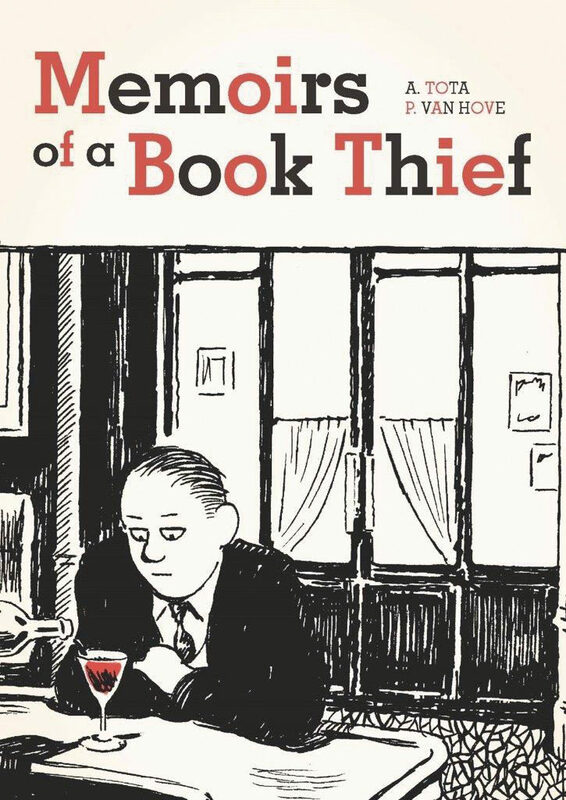 Daniel Brodin – bibliophile, book thief, self-proclaimed poet – enters the heated atmosphere of the Cafe Serbier, home of the Parisian literati. Daniel impulsively puts himself forward for a poetry recitation. Under pressure, he recites not one of his own surrealist poems but an obscure piece of Italian verse he’s certain no one will know. It’s plagiarism, but it’s a triumph. Daniel’s recital marks his entrance into the Parisian avant-garde: a band of cultured rogues and pseudo-revolutionaries for whom life is a playground for art and planning a robbery has as much value as writing a book. In this milieu, the wine is good and the girls are beautiful. But can success last if it is founded on plagiarism and theft? A unicorn in bowling shoes is quite a STRIKE-ing sight. But for nine-year-old Phoebe Howell, it’s just another fun outing with her best friend, the illustrious unicorn Marigold Heavenly Nostrils. This unique and magical friendship is at the heart of the ninth Phoebe and Her Unicorn collection, which includes adventures such as writing original songs, publishing rival news websites, and making a summer visit to the exclusive Camp Shimmerhorn. 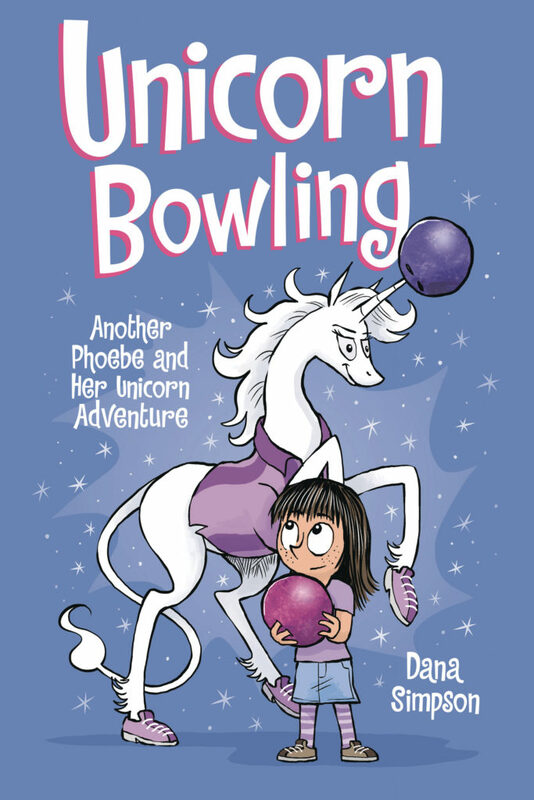 Life with a unicorn BFF is not without its challenges, however, and whether it’s homework, friction with classmates, or talent show jitters, Unicorn Bowling is full of amusing, heartwarming reminders that when the going gets tough, the tough get sparkling! 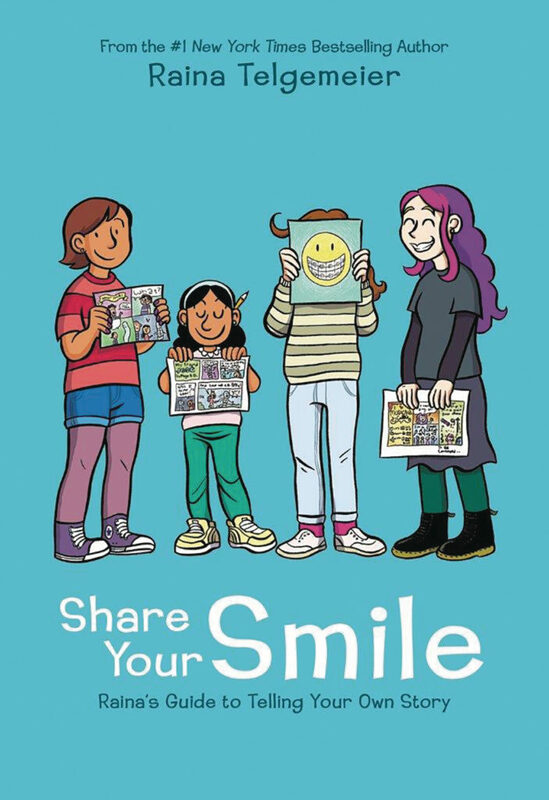 Get ready to journal and learn to tell your own story with Raina Telgemeier, the #1 New York Times-bestselling creator of Smile, Sisters, Drama, and Ghosts! Have you ever thought about telling your own story, whether it be true or imagined? Are you interested in writing, drawing, or both? If the answer is yes, this fun, colorful, and interactive journal is for you! With guidance from Raina herself, brainstorm ideas, make lists, paste in personal photos, and use your imagination like never before to create your own stories. For additional inspiration, behind-the-scenes info from Raina’s own comics-making adventures is featured inside. Plus, a special preview of of Raina’s next graphic novel, Guts, is included! Back by popular demand, it’s Nadia Van Dyne – the Unstoppable Wasp! With the backing of Janet Van Dyne, the original Wasp, there’s no problem the Agents of G.I.R.L. can’t solve! But Nadia’s team of girl scientists isn’t the only acronym-toting science organization out there – and when A.I.M. strikes, Nadia and the Genius In action Research Labs answer the call! But who is A.I.M.’s new super-powered lieutenant? How does this fearsome foe know Nadia? And what does A.I.M.’s plan have to do with Nadia’s father, Hank Pym? Plus: A girls’ night out for Nadia and Jan! G.I.R.L. prepares for its big science-expo debut! And Nadia meets her match in the form of a returning fan-favorite female fighter! But there’s only one mission on Nadia’s mind: fix everything! 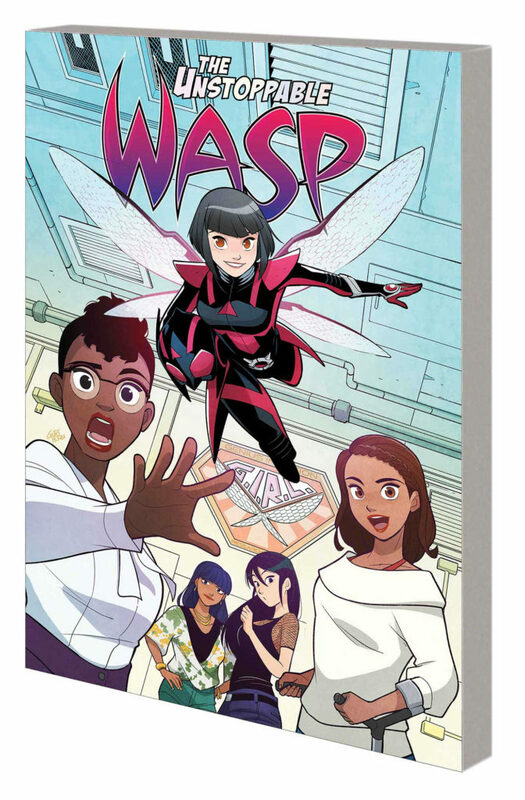 Collecting THE UNSTOPPABLE WASP (2018) #1-5. The Author Talk Back Series featuring Vita Ayala is this Thursday, September 6, 2018, 5:00-8:30 PM at the Isabella Stewart Museum! And it’s FREE! Join Finesse Lit for our first Author Talk Back featuring comic book writer Vita Ayala! 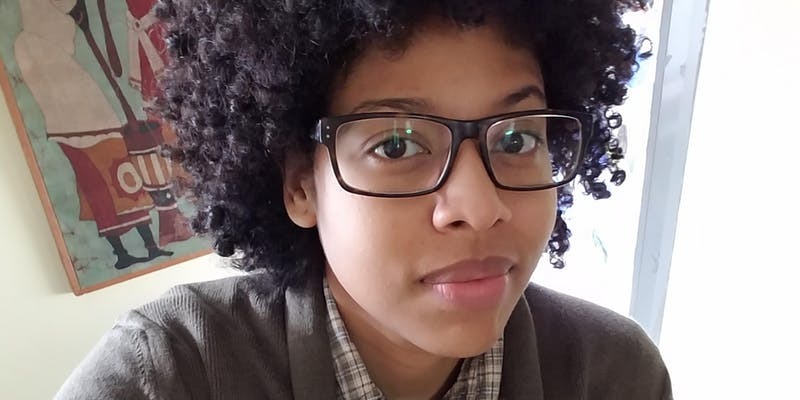 Vita Ayala is a queer Afro-Latinx writer out of New York City, where they live with their wife and cat sons. They have written for DC, Dark Horse, Image, Marvel, and Valiant Comics, and have creator owned work through Black Mask Studios (THE WILDS) and Vault Comics (SUBMERGED). They’re non-stop, like Hamilton! Event is free. Check in table opens at 5pm, the talk kicks off around 6pm. Please arrive on time — space is limited! For more information on parking and directions, go here. NOTE: The Million Year Picnic is not affiliated with this event. We just think Vita’s cool. WE HAVE TWO SIGNINGS COMING UP!!! Location: Here at the MYP! Local author/artist, member of the Boston Comics Roundtable, and regular workshop presenter at the Boston Comics Workspace, LB Lee will be at our store on Saturday 28 July 2018 for a signing. LB has been making mental health comics since 2007 and their work is used by mental health providers in four different states! LB has TWO new books! One is FLIGHTS OF REALITY: Ten years of sci-fi, fantasy, and genre-busters, ranging from the silly to the Biblical. Roughly 150 pages and thirty stories of illustrated short fiction. Buy the paper book for $22, or nab the ebook for $11. The other is only available digitally: CULTIPLES #2: The Fandom Cults of Draven: A history of twenty years of fandom cults, including Harry Potter, the Matrix, the X-Files, and Buffy the Vampire Slayer, all perpetrated by one multiple system. Ebook only; $12. It’s been 5 years since Return to Rander debuted on the indie comic scene and to commemorate it creator, writer and artist Tony Sedani has put together a 300 page complete edition that brings all content new and old into one full experience. The western inspired mystery now has extra chapters to bring more depth to the story as well as loads of short stories that will bring you closer to all of the characters in the Return to Rander world. We are NOT AFFILIATED with any of the following, but they all seem like cool local stuff for us to support. Boston Magazine is doing their annual Best of Boston Readers Poll & they FINALLY have an entry for Comic Shops! And we’re not on it. BUT, you could write us in! Or vote for your favorite! Thank you. Scout Magazine‘s Honored Nominations for their Cambridge edition is a Google form. They don’t have an entry for comic shops, but you could put us in under Bookstores! Being True LGBTQ Comics Anthology Kickstarter is LIVE! Being True is a comics anthology celebrating LGBTQ life and identity! Our stories combine fiction and nonfiction and span all genres. Comics are their own storytelling format and can tell all kinds of stories. Whether you pour over the Sunday comic strips, read stacks of Japanese manga, or settle in with the latest graphic novel memoir, there is a title for you. This year marks the 25th anniversary of Scott McCloud’s landmark text Understanding Comics, a guide to how comics work written in the format. Everyone from new comics readers to long-time enthusiasts are invited to join the library’s resident comics expert Robin Brenner to learn how to decode visual cues, read in between the panels, and understand how this hybrid medium engages our brains. This event is part of the Learn Something New series. Generously sponsored by the Library Trustees. KEITH KNIGHT POP-UP SHOP & SIGNING!!! KEITH KNIGHT POP-UP SHOP SIGNING AT THE MILLION YEAR PICNIC!!! 5-7pm on Wednesday, 9 May 2018!!! As part of this year’s One City, One Book program, Malden Reads is hosting a Conversation on Race using the 2018 book selection, “The Hate U Give” by Angie Thomas, and incorporating insights from the Boston Globe Spotlight Series. The panel discussion on race includes special guests Kerri Greenidge, Brendan Kiely, Keith Knight, and Neil Swidey.